747 x Cyprus - interesting lot in the box, as well a mint never hinged collection Turkish Cyprus from 1974 on hingeless preprinted pages, as well an extensive lot Cyprus in the stockbook including special- and commemorative sets, souvenir sheets and so on. Favorable! 1082 179/93 Cyprus - 1960 / 2002, mint never hinged collection without souvenir sheet 18 otherwise complete in the album with mounts with all good sets like Michel no. 179 / 93, souvenir sheet 1, nice novelties part and so on. Very high subscription price! 1114 Cyprus - 1960 / 99, very nice mint never hinged collection, nearly complete, clean and maintained in the lighthouse hingeless printed form ring binder. Also the overprint set 1960, numerous special- and commemorative issues, souvenir sheets and so on. A wonderful quality object! 1833 x Cyprus - extensive inventory from mostly mint never hinged issues packed in a carton on stock cards and in glassine-bags including souvenir sheets, special- and commemorative sets, blocks of four, miniature sheet, as well as well numerous issues from Turkish Cyprus. Enormously acquisition price respectively catalogue value! 2255 /⊙ Cyprus - 1960 / 85, very nice mint never hinged collection, complete with all issued stamps in the safe hingeless printed form ring binder. Also the overprint set from 1960, scout souvenir sheet and all further issues. Additional are as well numerous used values and sets available, as well subsequent another collection Turkish Cyprus 1981 / 85 complete mint never hinged a maintained object! 2262 Cyprus / specimen stamps - 1983 / 2011, nice and extensive mint never hinged collection from specimen stamps, all with overprint \"SPECIMEN\" with numerous sets and souvenir sheets. With also many lovely motives. In total includes the collection 336 stamps and souvenir sheets! 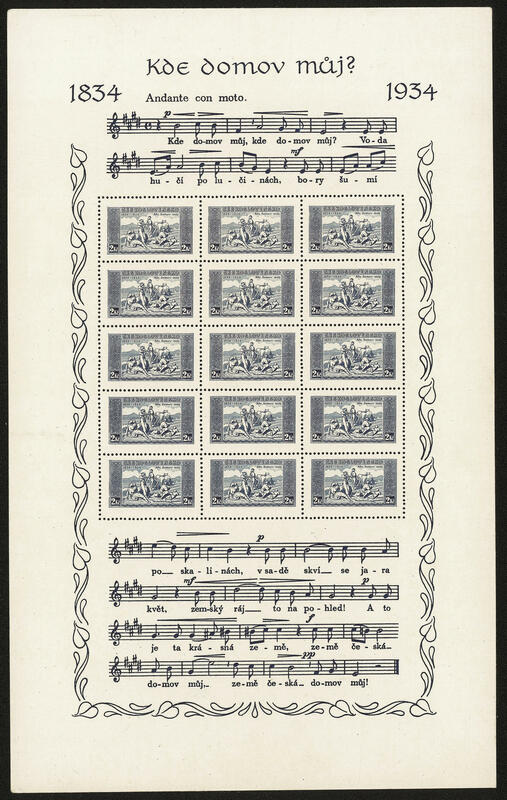 2568 Cyprus - 1960 / 96, extensive mint never hinged lot in two large stock books, nearly all issues are four times available, mainly as blocks of four including numerous corners of the sheet. Also the postage stamps set 1960 four times, scout souvenir sheet four times and many further popular issues, nice motives and so on. A wonderful quality object! Michel approximate 6000,- €. 2714 /⊙/ 136/54 Cyprus - 1904 / 93, rich collection in the ring binder, with numerous older issues, good postage stamps sets, with also Michel no. 136 / 54, 164 / 78, 179 / 93, scout souvenir sheet 1963 mint never hinged, further souvenir sheets issues, numerous special- and commemorative sets and so on. A beautiful object! 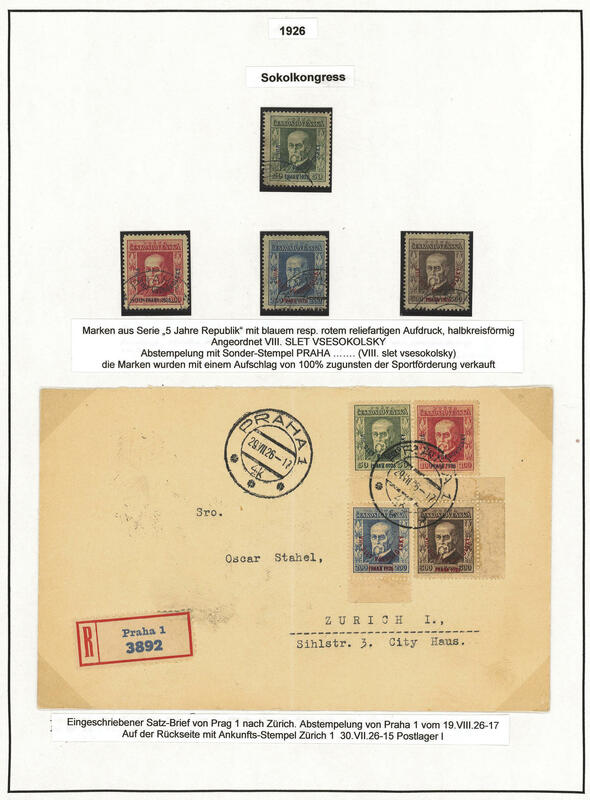 32L ✉ Czechoslovakia - superb collection on the subject of Sokol in the ring binder with numerous attractive documents from the years 1909 / 38, as well interesting cancellations, many nice picture postcards, as well scarce motives, lovely colored cards abundant be present and so on. In total includes the extraordinary collection over 100 documents. In this richness rare offered! 32M Czechoslovakia / Czech Republic - 1978 / 2000, extensive mint never hinged special collection from stamp booklet in four Lindner ring binder with numerous interesting issues, beautiful subjects, different booklet covers and so on, with also some duplicates. Also many nice motives as for instance animals and so on. Are contained. 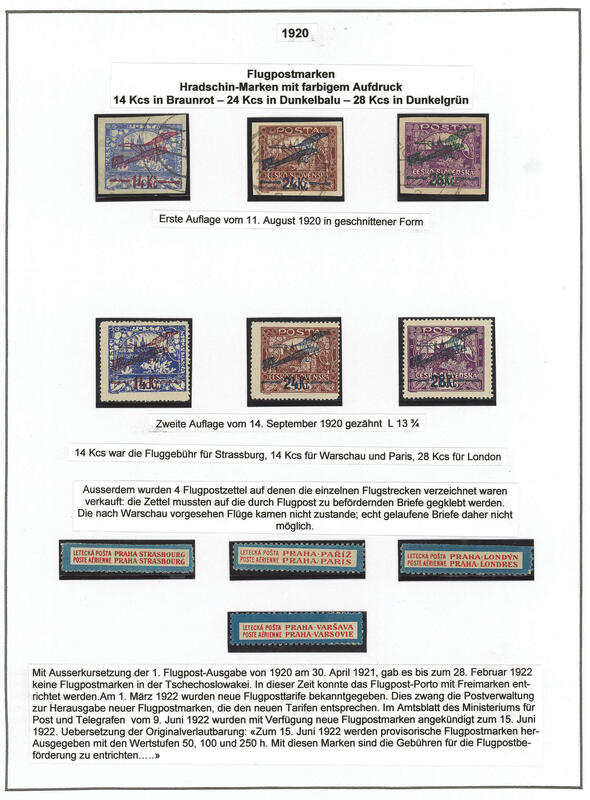 An extraordinary collection, the in total over 450 stamp booklet includes! 278 Czechoslovakia - 1945 / 70, nice mint never hinged collection, complete with all issued stamps and souvenir sheets in the KABE hingeless illustrated album, with also many nice motives. A maintained object! 435 x Czechoslovakia - extensive lot packed in a carton with a lot of material on stock cards, in stock books and so on. 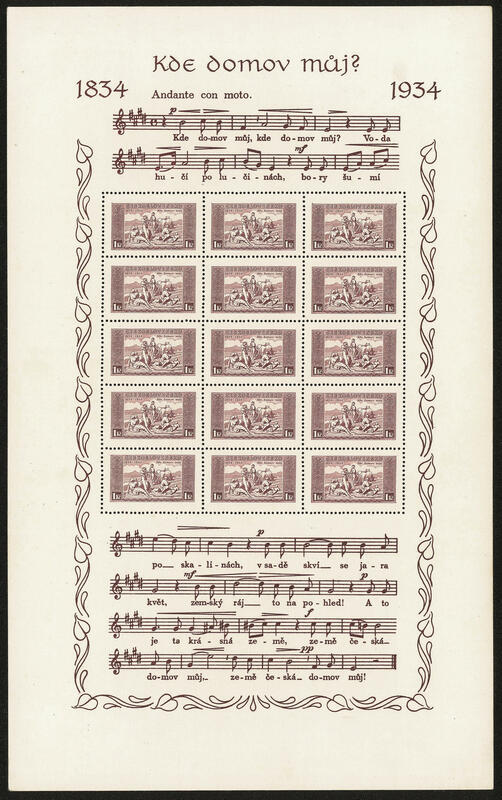 Including older issues from HradÄ�any Castle, overprint value, special- and commemorative issues and so on. Treasure trove! 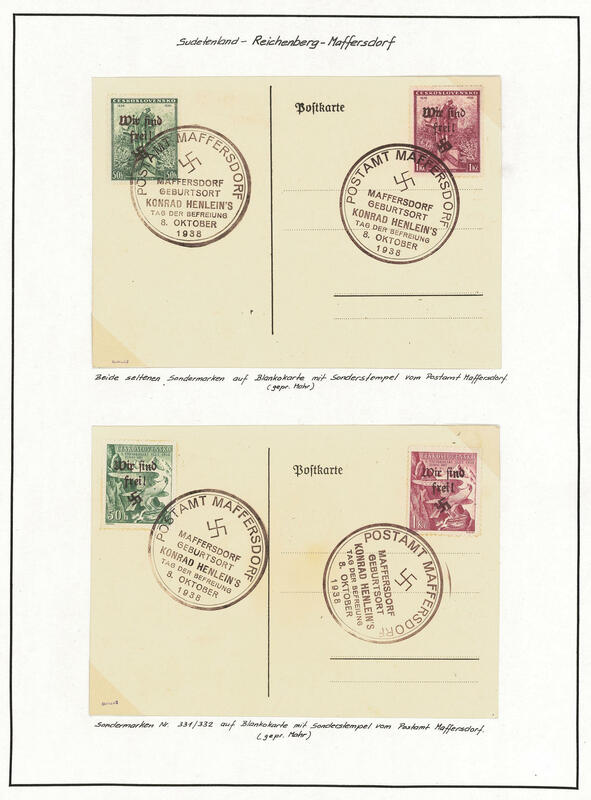 665 x Czechoslovakia - extensive lot packed in a carton, as well numerous issues mounted on pages, stock cards and so on. Including mint never hinged material, beautiful subjects, souvenir sheets and so on. Treasure trove! 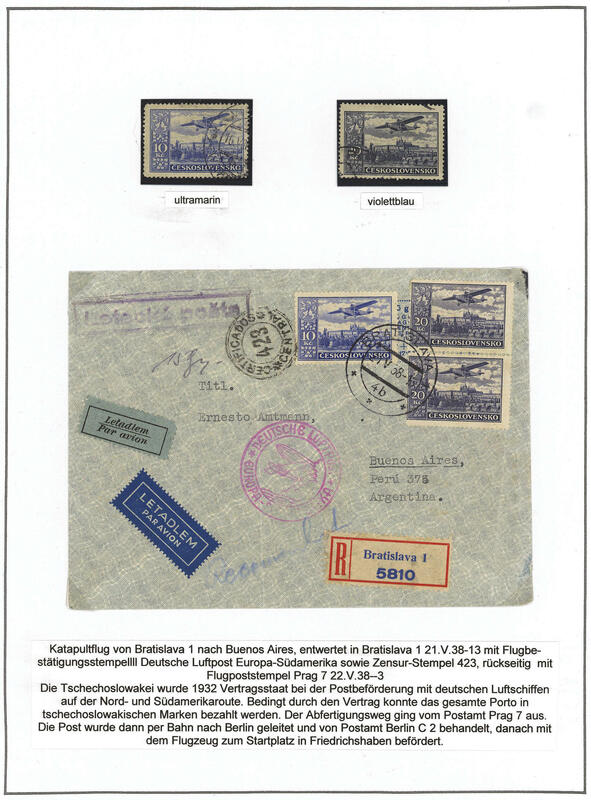 749 /⊙/ Czechoslovakia - extensive inventory in four large stock books with lots of material, numerous older issues from HradÄ�any Castle, overprint issues from 1919, souvenir sheets, as well as well older issues the Slovakia including special- and commemorative sets and so on. 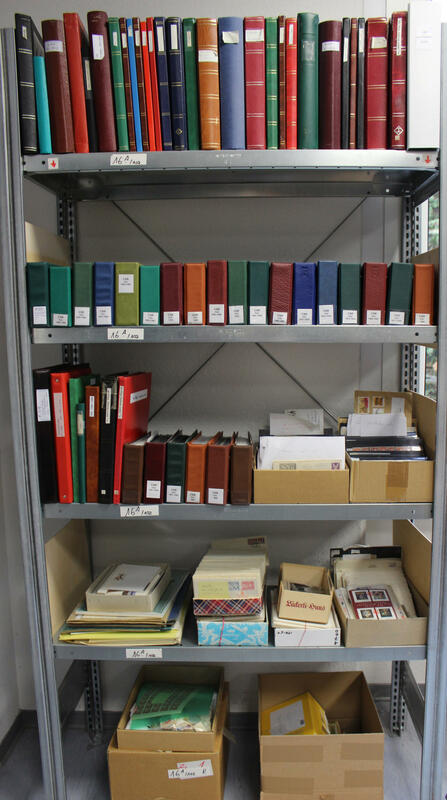 An extensive inventory with very high catalogue value! 1175 / Czechoslovakia - 1955 / 85, extensive collection in four spring back binder, clean mounted on pages with inscription, with many mint never hinged issues, complete sets, souvenir sheets, good part seventies and octogenarian years and so on. High catalog value! 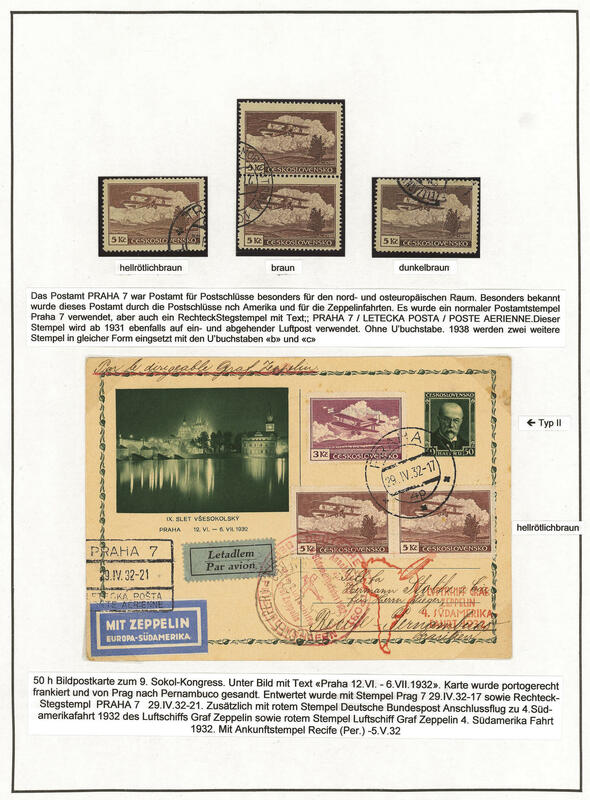 1196 ⊙/ / Czechoslovakia - 1918 / 87, extensive collection in two KABE illustrated albums with many complete issues, postal stamps with perforation variants, overprint items 1919, airmail, olympic congress 1925 and Sokol congress 1926 always complete, as well the years 1945 / 87 over far parts complete. In addition miniature sheets. Very high catalog value! 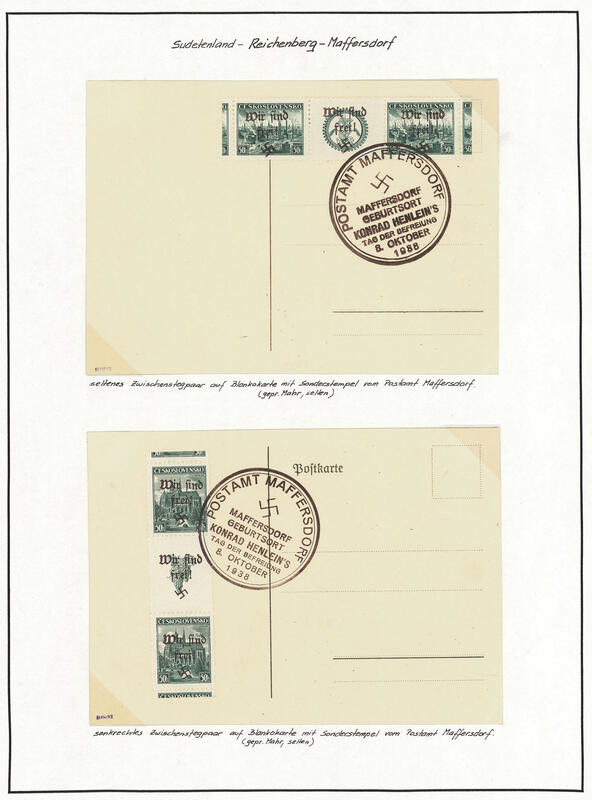 1197 / Czechoslovakia - 1918 / 92, extensive collection in three KABE hingeless album from the Hradschin-edition with many complete sets, also perforation variants, unperforated values, overprints, airmail stamps, large number souvenir sheets and so on. The years 1945 / 92 are over far parts complete mint never hinged available. In addition miniature sheets. Nice collection with very high catalogue value!